Many things in life are looked at as essentials. Buying groceries for the family, for one thing. Putting gas in your vehicle. Getting an annual vehicle inspection. All are rather important, wouldn’t you agree? But what about air conditioning maintenance? You love your home, but it’s reasonable to feel it’s like a massive financial drain at times. Insure this, repair that and pay to fix those. Probably the last thing you would wish for is to foot another bill, especially for something that’s working just fine. So, is annual maintenance really necessary? To be frank, not totally. Were you caught off guard by our answer, particularly since we’re an air conditioning contractor? After all, it’s not as if your A/C will all of a sudden start spewing fire if it turns out that you decide to do without this year’s maintenance tune-up. We’re not even going to tell you that it’s in the cards that your A/C will break down when you need it the most, leaving you and your family to swelter on a hot summer day. Maybe your A/C system will go on to run the way it’s running now – just fine. However, this is our dilemma: Is “just fine” really good enough? Is your comfort, energy efficiency, even your product warranty, worth the risk? Put simply, we don’t think so. So, do we recommend annual A/C maintenance? You bet we do. Although we fully appreciate your wanting to save yourself a few bucks for other things, we feel strongly that a system tune-up is 100 percent worth it. That’s why we’re going to present you with a number of reasons why you won’t want to skip your annual A/C tune-up this or any other year. However, before we begin, here are a few points you should consider before deciding on getting your A/C serviced. Do not service the A/C yourself. Period! No, it’s not rocket science, but there are high voltages and high currents involved. Let a professional service your A/C. By far the best thing you can do for your A/C and indoor air quality is to check the filter monthly and clean it or replace it as needed. Clogged, dirty filters block normal airflow and can significantly reduce your A/C’s efficiency. With normal airflow blocked, air that bypasses the filter might carry dirt directly into the evaporator coil and impair its heat-absorbing capacity. Replacing a dirty, clogged filter with a clean one can lower your A/C’s energy consumption by 5 to 15 percent. Hose down the outdoor unit when dirt begins to accumulate. What exactly is an A/C tune-up? Check and tighten electrical connections. Loose or damaged wires amongst the thermostat, outdoor unit and power source can compromise performance or even cause the system to shut down when you most need it. Clean condenser and evaporator coils. Pollen, dirt, grass cuttings and other debris diminishes the system’s capacity to effectively cool your home. Clear the condensation drain. Cleaning the system’s components is crucial to improving its ability to successfully cool your home. Adjust and clean blowers. Inadequate airflow boosts energy costs and can result in uncomfortable hot and cool spots in your home. Check and re-charge refrigerant. Low coolant levels make your A/C work harder. Experts at Purdue University found that over- and under-charged A/C systems are highly inefficient and more likely to fail prematurely. A full calibration of your thermostat to verify program operation. An inspection of the ductwork for possible energy loss. Energy Star recommends that homeowners tune their cooling (and heating) systems at least once a year. Okay, you might have run your A/C a bit this spring. But, can you count on it to operate at peak efficiency once you need it each day? Let’s say you’re about to drive your SUV from the ‘burgh to Chicago. And except for an occasional trip to the grocery store, it’s been sitting in the garage for a couple of months. So, before you set out on your venture, wouldn’t you want to bring it to your neighborhood garage for an oil change, a tire rotation, even a tune-up? You want to be certain it’s in tip-top shape for that 8-hour excursion. The same thing can be said about your A/C. Give it a head start by making sure it’s ready for the upcoming cooling season. After all, there’s no reason to take the risk of having an A/C system running below peak efficiency or even breaking down in mid-summer. You might assume that since the equipment is cooling your home without any apparent problems that, as just mentioned above, everything is just fine. Have you taken a good look at your energy bills lately? A neglected A/C system slowly loses its ability to keep your home comfortable at the same level of efficiency it once did. Not to beat a dead horse, but just as a vehicle tune-up boosts your gas mileage, your A/C system consumes less fuel after receiving professional maintenance. 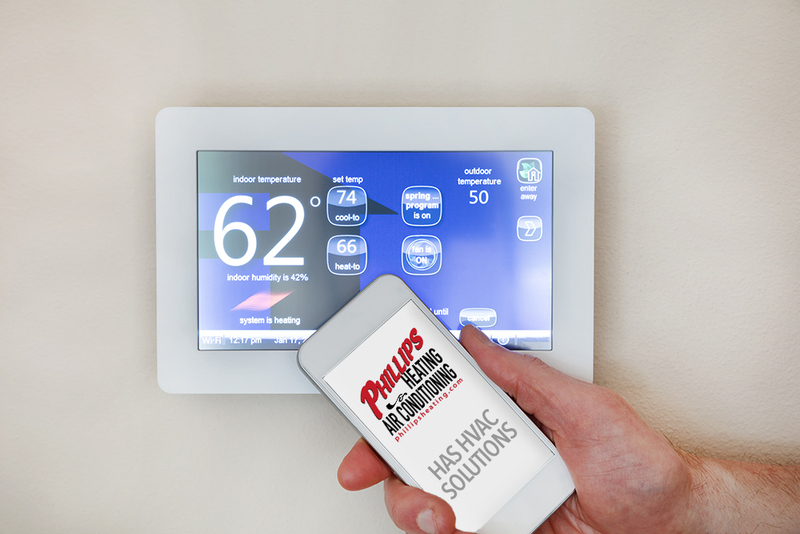 Note: If you don’t already have a programmable thermostat installed, adding one to your HVAC system in conjunction with a tune-up will save you money on your energy bill as well as prolong the life of your unit. It’s highly unlikely you would continue to drive your vehicle without ever changing the oil or performing other routine maintenance. Yet many homeowners ignore their A/C unit and expect it to perform up to its full potential for years to come! 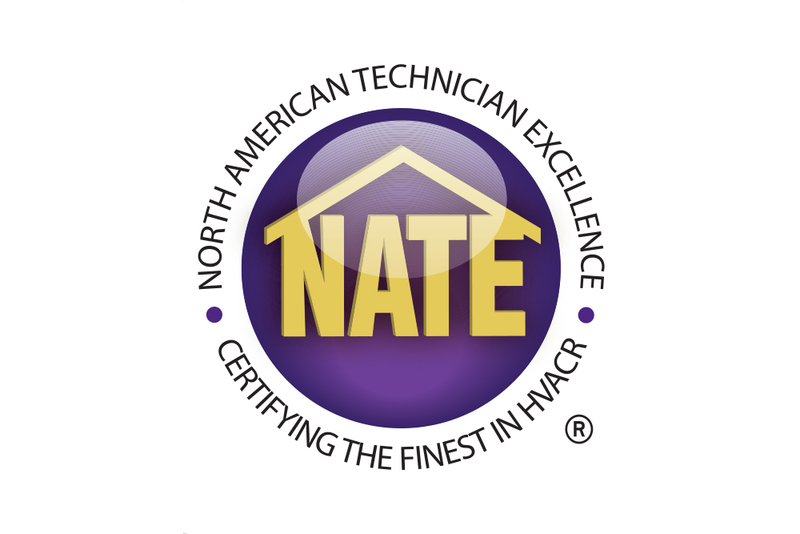 A well-maintained A/C system lasts longer – you simply get more years of service. It’s no secret that an A/C system replacement or large-scale repair is expensive. Neglecting your system, resulting in a shorter system life, can cost you hundreds, even thousands of dollars in early repair or replacement costs. Costs you could avoid with an annual maintenance check-up. On those blistering hot summer days, you want to get indoors and get cooled off as quick as possible. One of the principal objectives of a regular system inspection is to remove buildup that may be clogging the condenser. The longer the buildup is allowed to continue, the more clogged your system will become, making your A/C unit more inefficient. 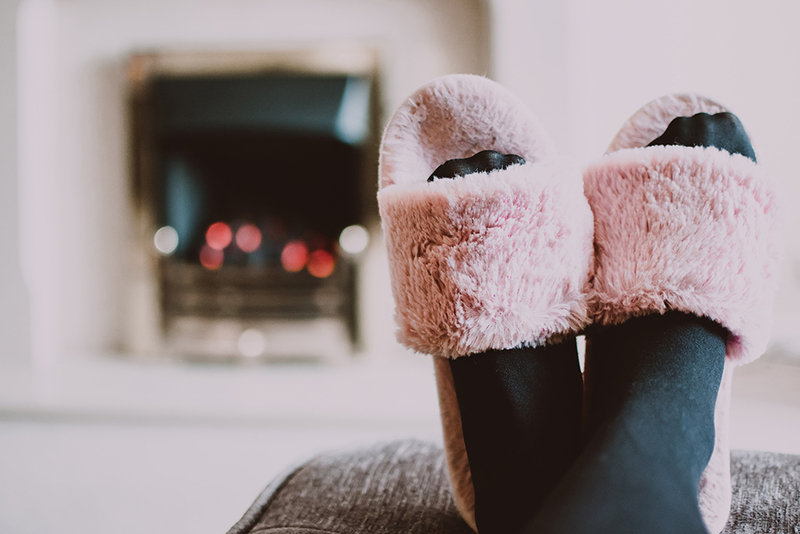 This is important because an inefficient system will take longer to cool your home or will force you to set the temperature even lower to achieve cooler temps in the same time frame. In addition, all winter long, while your A/C has been sitting idle, it’s been collecting dust and debris. It may even have a case of “the mildews.” This all adds up to a unit that’s likely to spit out some pretty nasty stuff once turned on, resulting in the kind of air you really don’t want your or your family to breathe. A preseason checkup includes basic cleaning so that won’t happen, allowing everyone to breathe easier in your cool home, too. Too often people wait till there’s a problem to seek a solution. We’re all guilty of it. Perhaps you’ve turned on your A/C unit and you hear a strange noise coming from it. Or worse, it’s actually blowing warm air. This situation will require a service call. We can fix the problem but we’ll also recommend maintenance be performed. Let’s face it, everyone wants an incident-free cooling season. After all, it’s extremely annoying and downright uncomfortable when your A/C breaks down on a sweltering summer afternoon, right when you need it the most. The odds of this taking place when you arrange for annual maintenance inspections are greatly diminished. Having your A/C serviced by a licensed technician can identify and repair those small problems before they become too big. This not only ensures your system will remain functional, but saves money by warding off a larger, costlier repair or even a unit replacement. As a prime example, repairing a small refrigerant leak that’s caught during a tune-up shouldn’t cost much more than the service call itself. On the other hand, buying a new compressor when low refrigerant levels burn you current one out can cost thousands of dollars. Would you rather pay for an ounce of prevention now or a pound of cure later? Regular A/C maintenance can reduce potential stress and worry concerning the potential breakdown of a critical household system. 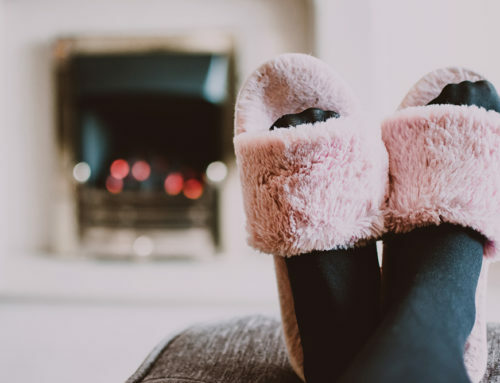 Routine maintenance procedures provide the extra assurance to make sure your A/C system is consistently operating as it should be, which can boost your overall sense of safety and well-being. Maybe you have a rather new air conditioner that’s still under manufacturer’s warranty, so you’re not concerned about breakdowns. 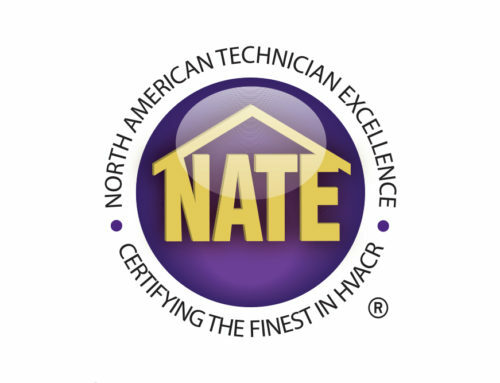 Did you know that many warranties require a licensed professional perform regular maintenance? 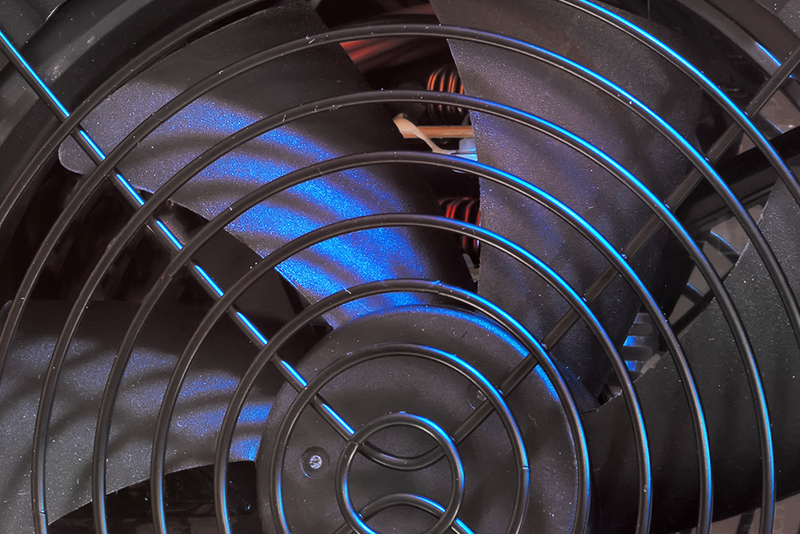 Ignoring your annual A/C tune-up may be costing you money by voiding your systems’ warranty. Bottom line: A air conditioner tune-up will save you lots of money in both the long and short run term and provide peace of mind. 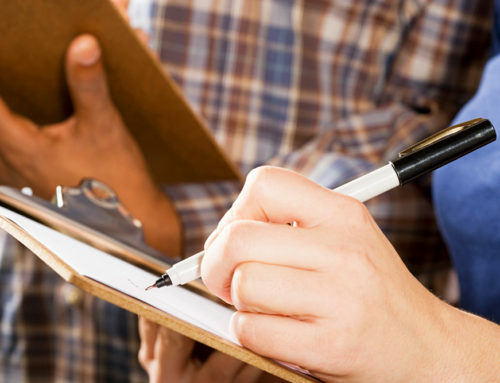 Okay, when is it best to schedule a maintenance inspection? As suggested in our blog, A/C tune-ups should be put on your calendar at least once a year. 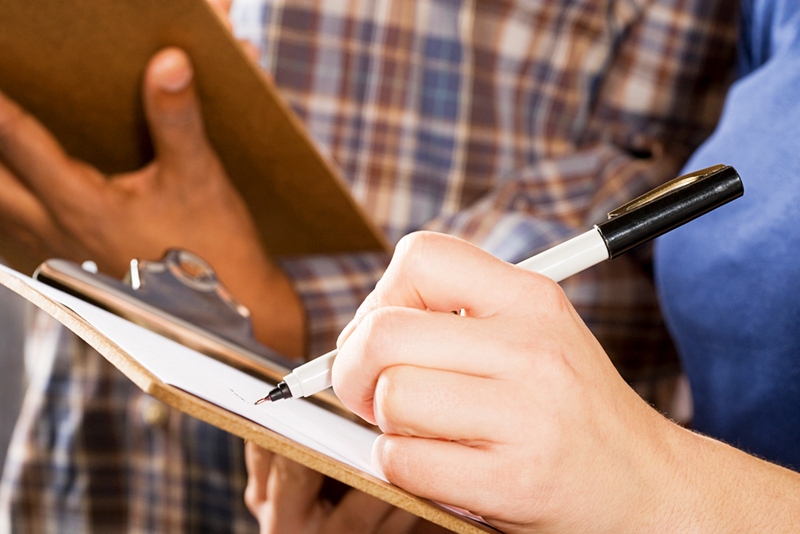 For most homeowners, spring is the best time to schedule an A/C tune-up. After sitting idle all winter, your system may be a bit rusty and have a few kinks in it. A tune-up is the best way to get rid of any negative impact the winter may have had. As we’ve also described, maintenance carried out early in the season can detect and/or block many small problems from becoming more expensive ones later on when the summer heat really kicks in. And by scheduling your A/C tune-up for spring, you’ll also beat the longer waits and higher prices that come during the summer months when peak demand occurs and when you really want your A/C to be working at peak efficiency. Scheduled your A/C tune-up today. One hour is all it usually takes to complete a typical A/C tune-up and cleaning. An annual A/C tune-up is the easiest way to guarantee that your air conditioning system will run properly each summer and stay at peak performance for years to come. 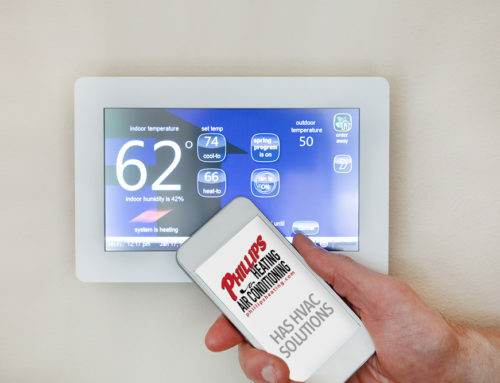 To ensure worry-free, money-saving operation, schedule an air conditioning precision tune-up with the pros at Phillips Heating & Air Conditioning.